Published March 31, 2015 at 4080 × 4080 in Fabric Portfolio. Hi, is your fabric for sale? 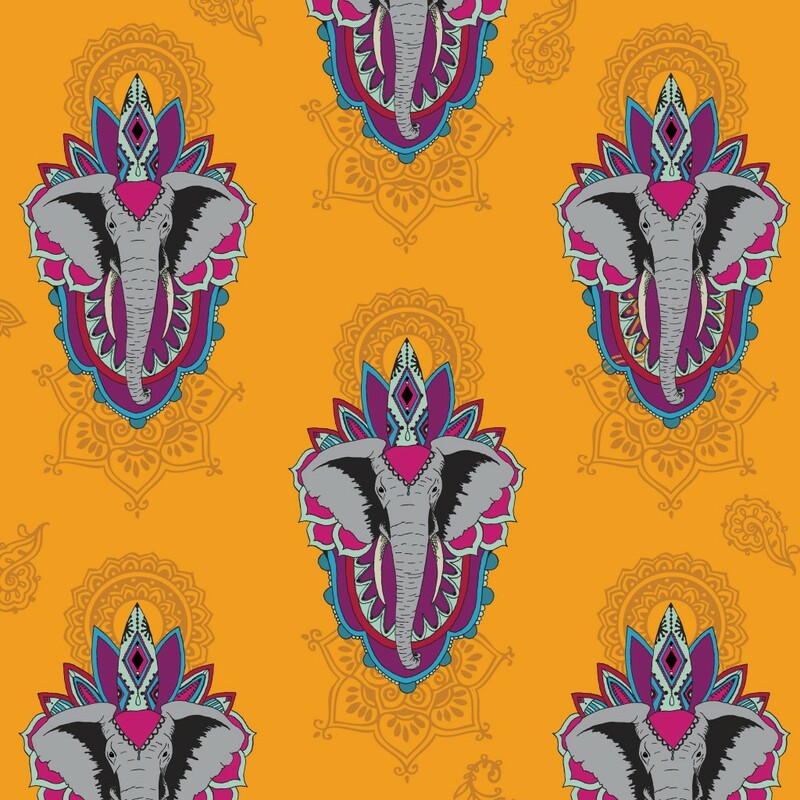 If so, may I purchase Elephant Fabric in Saffron & Elephant Fabric in Pink fabric?